New Delhi: An Oxford Economics report has said that 17 of the 20 fastest growing cities in the world between 2019 and 2035 will be Indian, led by Surat. “…by 2035, the combined GDP of Indian cities will still be very small compared with Chinese (or, indeed, North American and European) cities. However, in terms of GDP growth, it is Indian cities that are the star performers in our forecast. 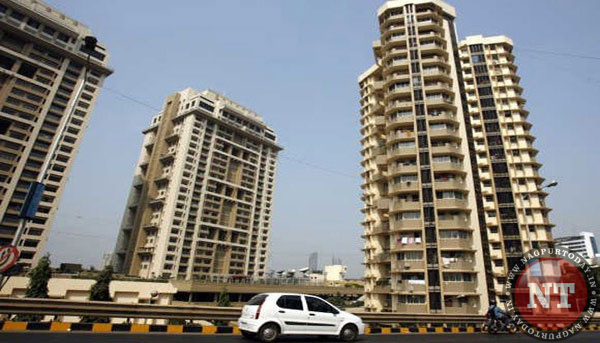 Of the top 20 fastest – growing cities in the world over the period 2019 – 2035, no fewer than 17 are Indian,” the report said. The aggregate GDP of all Asian cities will for the first time exceed the combined GDP of all North American and European cities in 2027, the report has said. Releasing its annual Global Cities research report, Oxford Economics said that by 2035, Chinese cities alone will generate more output than all cities in either North America or Europe. The study however added that New York will still be the largest urban economy in the world in 2035. The study found that Surat, will register fastest annual growth with an average GDP growth rate of 9.2% between 2018 – 2035, followed by Agra, Bengaluru, Hyderabad, Nagpur, Tiruppur, Rajkot, Tiruchirapalli, Chennai and Vijaywada. The study said that outside India, the fastest growing city in the world will be Phnom Penh –Cambodia’s capital with an average expansion of 8.1 percent.